If you’re looking for a Toyota dealer in Los Angeles, we recommend you take the short ride over to our Van Nuys, CA Toyota dealership. 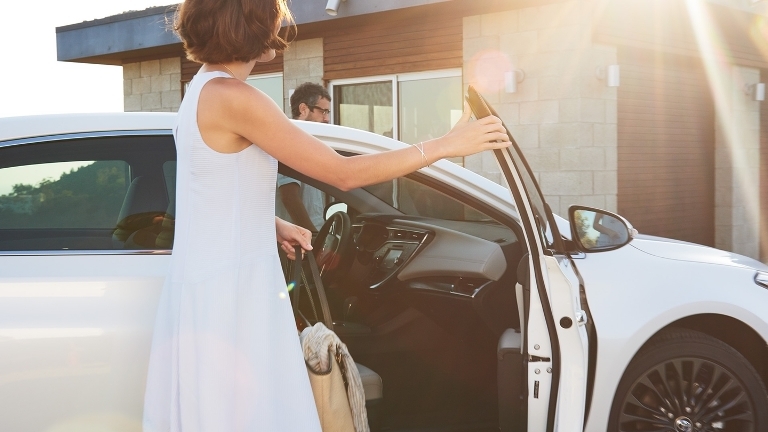 When you arrive at our location, you’ll see that we’re your source for the latest Toyota models, great-looking, reliable pre-owned vehicles, Toyota parts, service, and financing. We offer and do so many things because our goal is to be here for all your automotive needs. 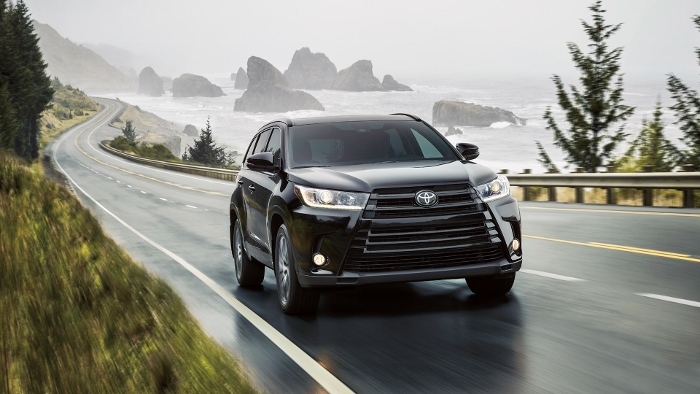 Whenever you’re in the market for a new vehicle, you simply have to head over to our Toyota dealership near Los Angeles, CA. When you arrive, you’ll see that we have an extensive inventory of the latest Toyota models. 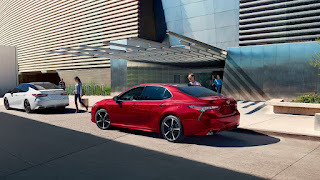 Since it made its way to our location, the 2019 Toyota Camry has been one of our most sought-after sedans. 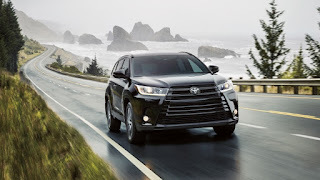 Are you thinking about buying or leasing a new Toyota vehicle? If so, we encourage you to submit an application for financing to our Toyota finance center near Hollywood, CA. Our finance experts will work with you to secure a loan or lease package on the best terms currently available. It’s no secret that the vehicles in our new car inventory impress our visitors. 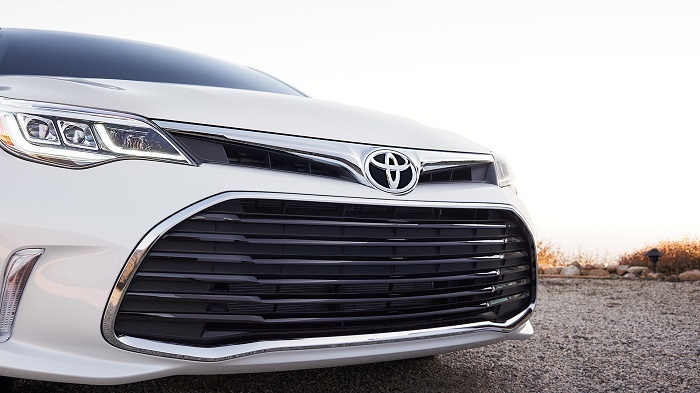 Drivers swoon over the 2019 Toyota Corolla and they’re awed by the 2019 Toyota Prius. Motorists are automatically captivated by the good looks of the 2019 Toyota Camry and they’re blown away by the roominess and smooth handling of the 2019 Toyota Avalon.